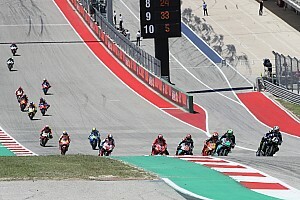 Maverick Vinales said that he will need to adopt a different riding style during MotoGP races, as his current way of riding is heavily compromised while riding in traffic. 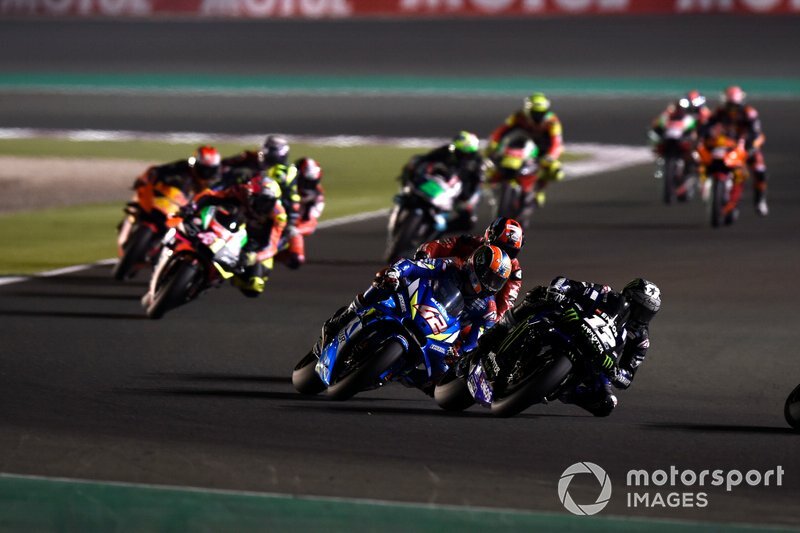 Vinales took pole position for the Qatar Grand Prix by nearly two tenths, yet he finished the race in a lowly seventh place after he was unable to recover from a poor opening lap. 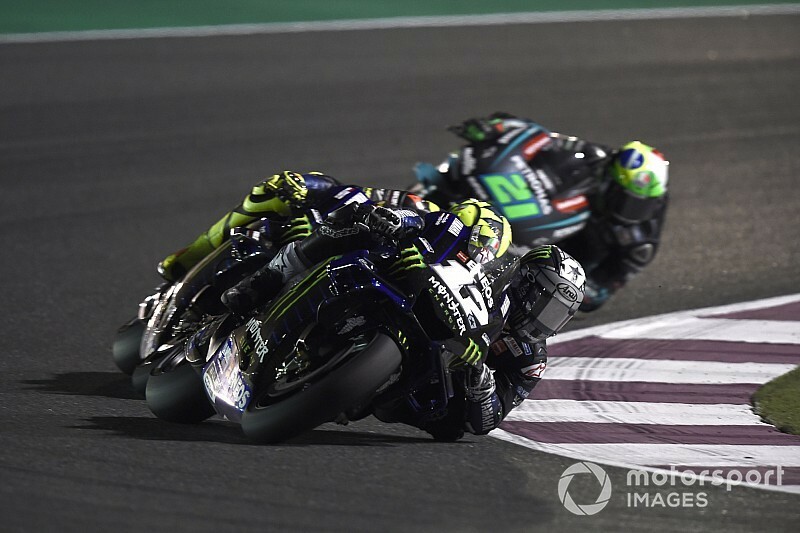 The Spaniard's Yamaha bike severely lacked in terms of top speed compared to Honda and Ducati during the weekend, and Vinales was only able to compensate with strong corner speed. 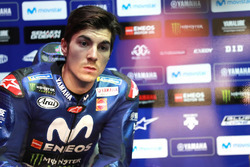 However, Vinales explained that during the race that advantage disappeared as he was forced to take corners like his rivals did ahead of him. "When I'm alone I can make the laptime, then when I am in the group it is really difficult, I have to ride completely different," said Vinales. 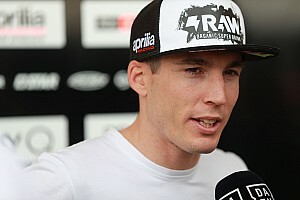 "I have to ride different line and can not be as fast as when I am alone. "Going behind the others I needed to make really stop-and-go lines as they do. I stress a lot the tyres. "My ideal line is to brake straight and to lean the bike and make good speed corner and be very kind with the tyres when I open gas. "When I am alone, I can do [that]. But with more riders battling, you have to close the line, you have to be with the other riders so I need to ride completely different. "I am going deeper with the brakes, make attacking on the bike so I stress a lot the front and then I have to open full throttle really early and then I start to struggle. "For one lap I can go really fast because I can just go around the track and make a lot of speed and I trust the bike, I trust the front and I can do it. 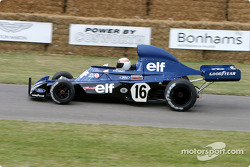 "But now it is time to improve also the braking area. We improved quite a lot, but not enough." Vinales plans to simulate race conditions during practice in the next round in Argentina, to adopt a style that can make him more competitive in grands prix. "I was using really different lines I was using all the weekend so in Argentina it is very important to try to simulate the lines on the race, fighting with the others. "We know for one lap we are very fast, also when we are alone with our own rhythm we can be there but now the next step is to improve when we battle. "It is the style the bike give me. 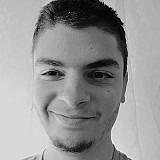 Finally, to fight with them, we have to make this, so it is time to improve on that area."